Why bring your dog to us ? 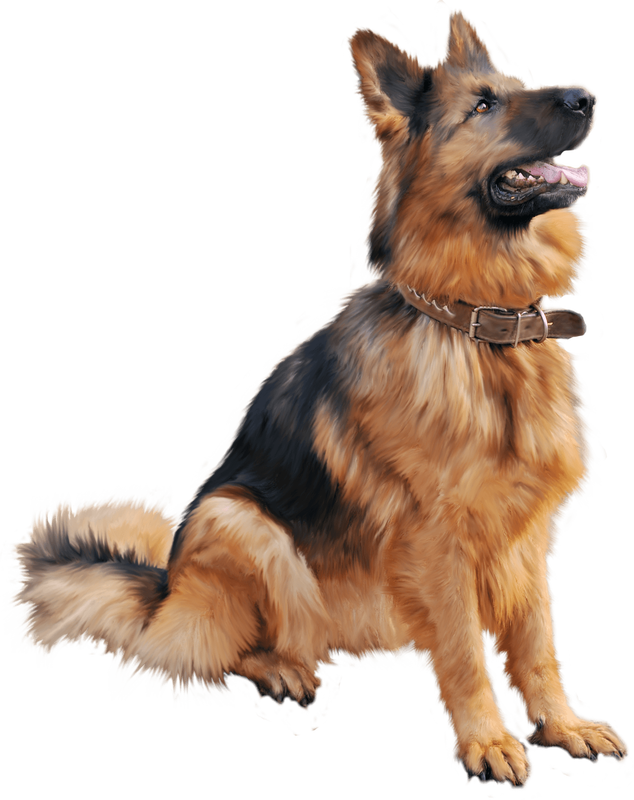 ​Here at Wirral Dog Grooming all of our staff are dog loving and highly trained. We are able to offer a range of services. ​So whether your dog needs a wash, a simple nail trim or a full groom and pamper we are on hand to provide an excellent standard of service within our spacious and relaxing dog grooming salon or bespoke grooming trailer. ​As dog lovers we will ALWAYS put the welfare of your best friend at the very top of our priorities. We have luxurious pens for your dog to relax in whilst waiting for their family to collect them. You will never find drying cabinets in any of our salons all of our guests are hand dried with warm dryers. ​I was nervous taking my dog to a new groomer, but from the moment I walked in I felt at ease. The love they have for dogs is very clear. Every dog is treated like a King or Queen regardless of size. We always start with a seven point health check which includes, eyes ears, skin, coat , nose , nails and teeth. We offer puppy introductions to those members of your family who have just arrived and everything to a full groom for those members of your family who have shared your world for as long as you can remember. Wirral Dog Grooming was set up following 5 years of practicing Dog Behaviour and wanting to ensure your best friend was treated with the compassion and dignity you would expect for any other member of your family when being pampered. Some dogs find grooming traumatic and we wanted to relieve this stress and create a grooming experience that is as relaxing as possible in spacious and calming surroundings. You are always welcome to visit our salon which is situated at 586 Old Chester Road, Rockferry, or our bespoke grooming trailer at Claremont farm. ​If you would like more information about our dog training or puppy classes click here.